Every computer has unique internet protocol number which is like a primary key and it distinguishes one system from another.Modes of voice talk. Telephone and cellular phones have been great inventions and are used by a great number of people throughout the world for voice conversations. Telephones are analog and mobiles use satellite communication mode and in both the cases, the operators’ charges are relatively very costly especially when one makes long distance calls. Here the voice over internet protocol comes fore; not only with great voice talking solutions but with some additional privileges too. Voice over Internet Protocol is nothing but transmission of voice conversation by means of transfer through the internet or by any medium having IP to IP interaction based network so that, it can give uninterrupted communication. There are lots of companies providing VoIP facilities, commonly known as operators and the protocols are the entities which carry the required voice signals and get transferred between the IP addresses, known as VoIP protocols. 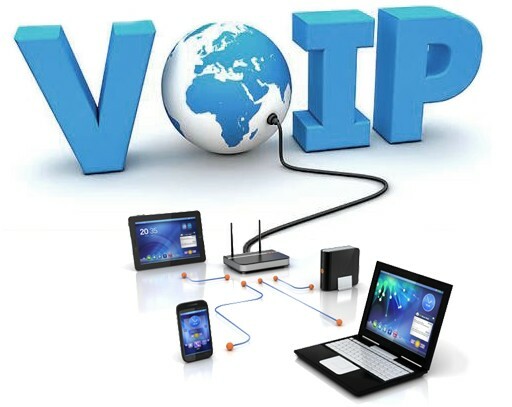 So when a voice connection is established from VoIP to VoIP node, the connection comes at nearly free of cost to the users. However VoIP to telephonic mediums and cellular connections comes at some price but relatively cheaper. It is commonly known in other names such as internet telephony, IP telephony (for IP networks) or simply as Broadband phone. When connected in internet or through broadband, it can always provide channels for additional calls. They come up with some additional features such as auto redial, caller id, voice conferencing, call forwarding, call waiting etc. The main benefit of the typical functionality of VoIP is that it is completely location independent. Unlike PSTN calls, where charges are applied according to the set location and distance between the callers. It’s fast, safe, secure, reliable and internet bandwidth dependent. Along with VoIP facilitates other advanced features like data transfer, message transfer and other such things.